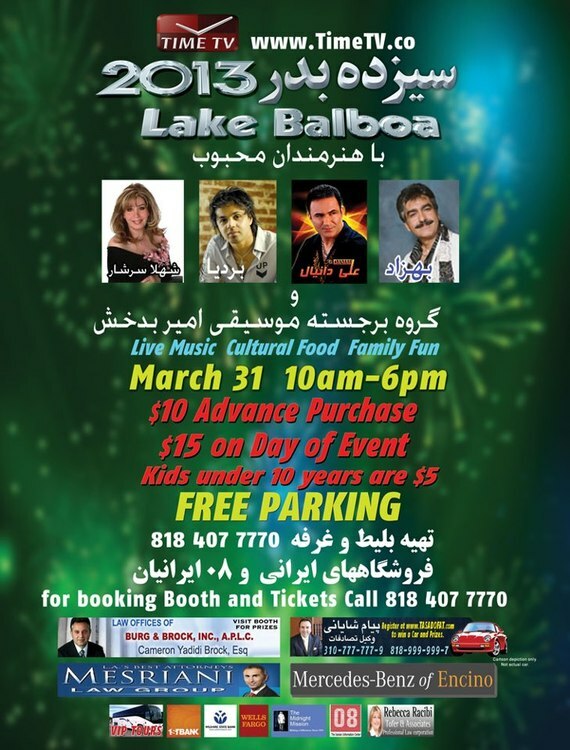 We are excited to announce that on March 31, 2013, Time TV will be having this years “Sizdeh Bedar Festival” at Lake Balboa. This will be a great venue for us all. We would love to have you there with us as well. 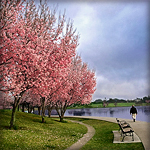 We are expecting 20,000– 25,000 visitors from Valley, Santa Monica, West Wood and Los Angeles.